From November 2006 until May 2007 I wrote my Master's thesis at the Programming Systems Lab under the supervision of Dr. Jan Schwinghammer. 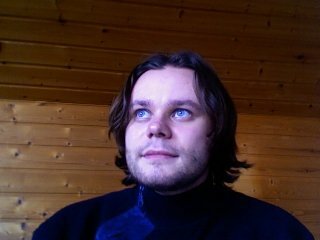 In summer semester 2007 I tutored Introduction to Computational Logic. Step-indexed Semantic Model of Types for the Functional Object Calculus. Step-indexed semantic models of types were proposed as an alternative to the purely syntactic proofs of type safety using subject-reduction. This thesis introduces a step-indexed model for the functional object calculus, and uses it to prove the soundness of an expressive type system with object types, subtyping, recursive and bounded quantified types. Since June 2007 I am a member of the Information Security and Cryptography Group where I am doing a PhD. For ways to contact me please check my page there or my blog.